Chris Carlile of Walla Walla, Wash., has posted the following. 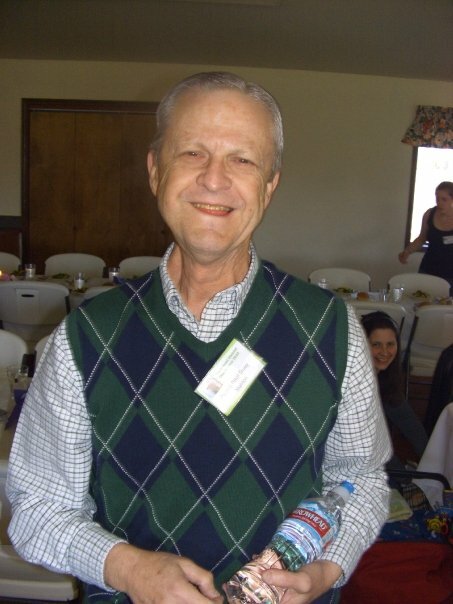 Paul Guay, who had most recently pastored the Grace Brethren congregation in Mabton, Washington, had struggled for many years with cancer. He recently retired from the church. More details will be posted as they become available. My thoughts and prayers go out to my brothers and sisters in Mabton and the greater FGBC community. While in our heads we all knew this day would come, our hearts are heavy with the passing of Pastor Paul Guay. He is in a better place and we have all been better people just for having known him!